DOGM8 Dog Ball Launcher is ideal for a day in the park or Beach with your dog. 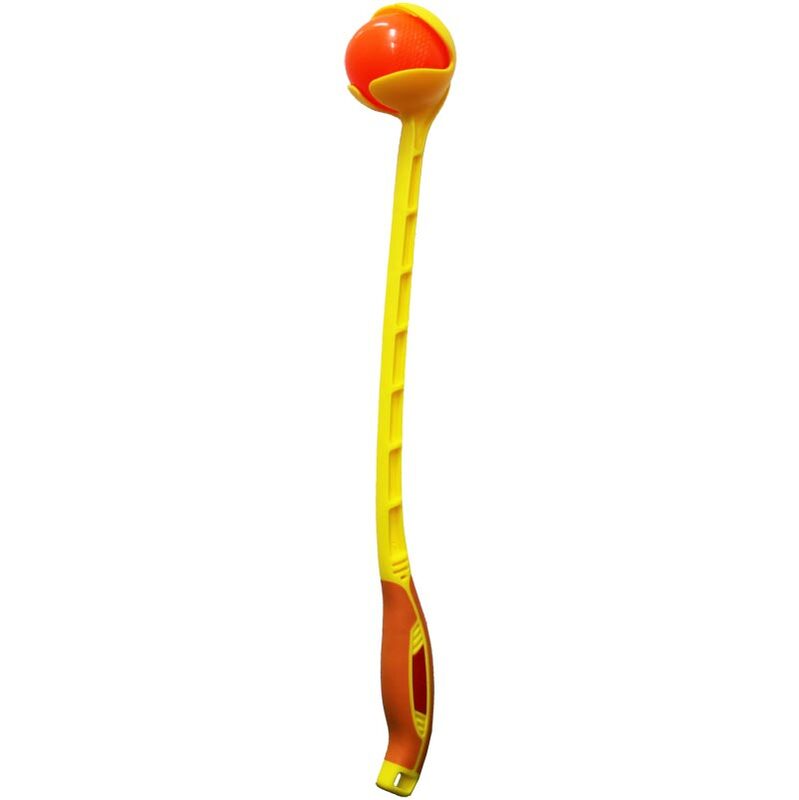 Can be used to throw small balls long distances and have lots of fun. Won best in show last year. It has good shaped handle.